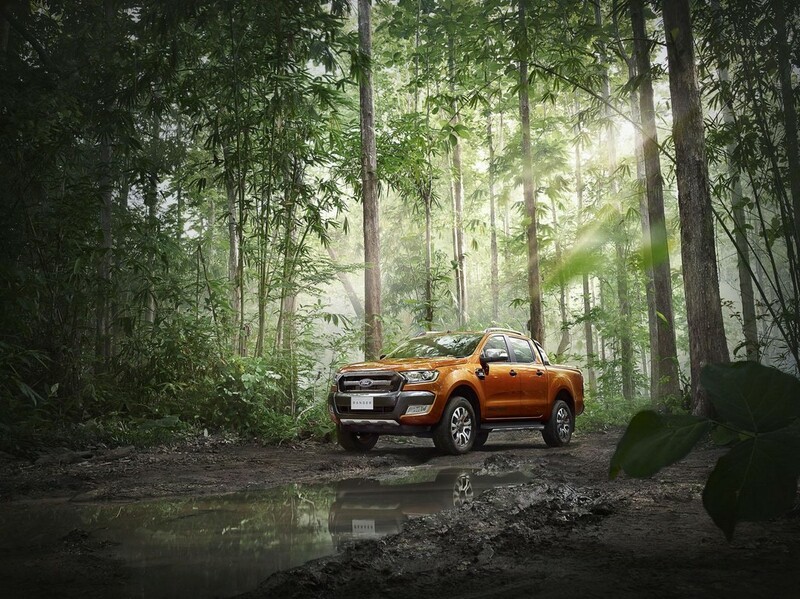 The Ford company has released its new Ranger Wildtrak model for the first time at Thailand. The model has been designed with a completely new look. It gives a very rugged feel. The exterior has been designed with a unique concept. It has sports hoops, dark liquid metallic grey accents and special graphics that add to the overall rugged look of the car. The car comes with exclusive fog lights with very effective sensors. The wheels are eight inches and are made up of alloy. The car is available in many different colors that include aluminum metallic, black mica, metropolitan gray, cool white and pride orange among others. 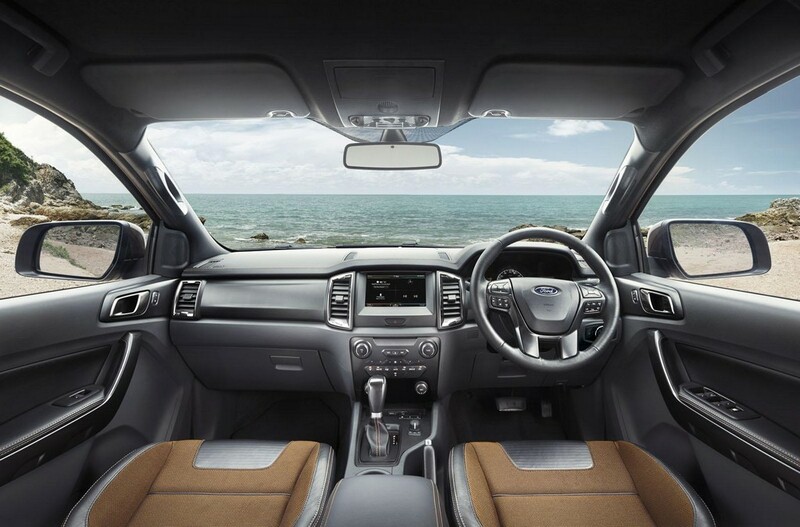 The interior has also been designed to provide the maximum level of comfort and safety to passengers. The interior has unique upholstery with shadow chrome air vent surrounds. It also has a very soft touch dash board and accenting stitching in orange. 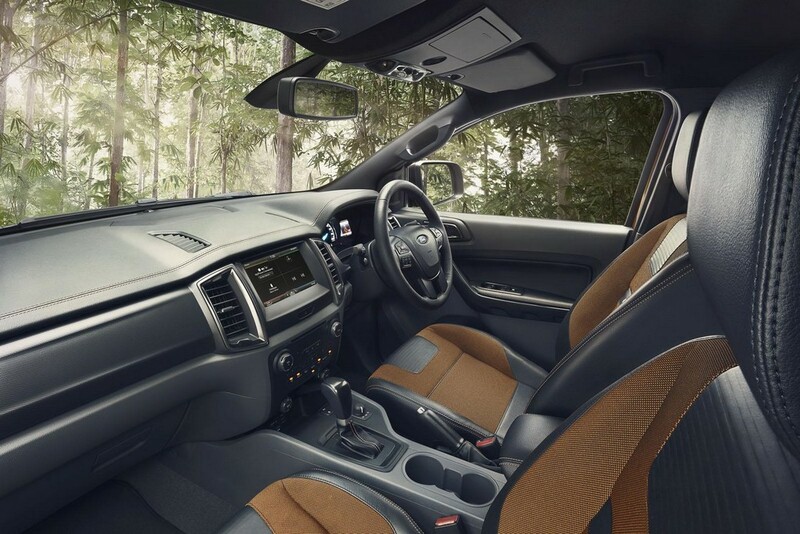 The truck has very good entertainment system and passengers will not get bored during long journeys. 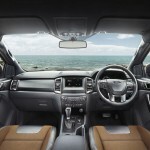 The entertainment system consists of SYNC 2 connectivity system and an infotainment system. It has an eight inch display screen. The car is powered by a 3.2 liter Duratorq TDCi diesel engine consisting of five cylinders. The engine produces a maximum power of 200 PS with a torque of about 470 Nm. 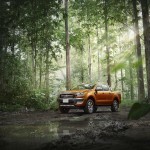 The engine is also connected with a gearbox of six speeds and an automatic transmission system. 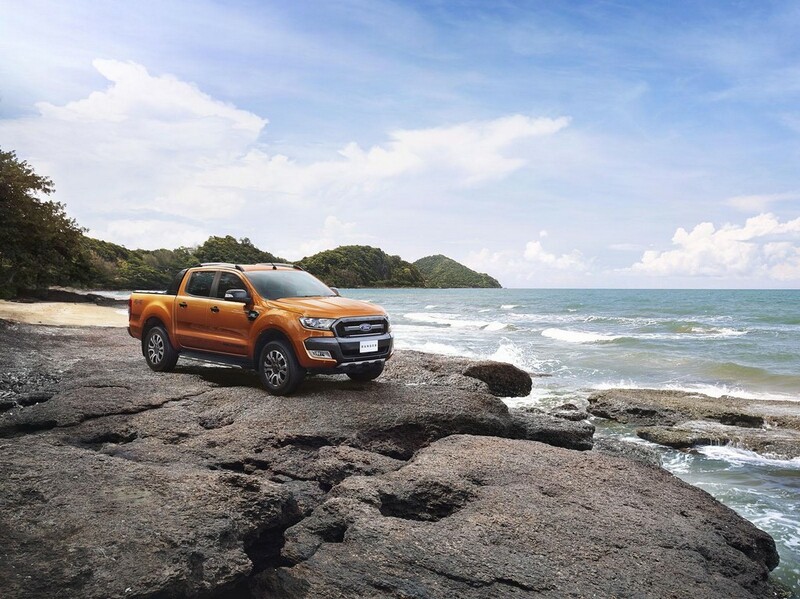 It has a four wheel drive system for ease of driving. It makes the driving experience very easy for amateurs and professionals alike. This system has an electronic locking rear differential for the safety. These advanced technologies place the car at an unparalleled position in the market so far. 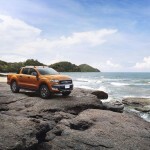 The customers will also have the choice of a 2.2 liter Duratorq engine.